A nuclear war will cause the end of the world on April 23, 1990. This was announced in many newspapers around the globe at the time. Behind this prophecy was Elisabeth Clare Prophet or Guru Ma, head of the Church Universal and Triumphant. 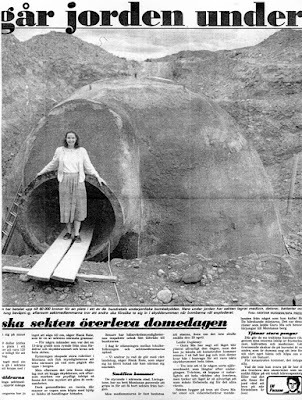 Members of this New Age church had built a gigantic bunker in Montana, USA, waiting for doomsday. There were doctors, nurses, pilots, technicians, cooks, even a dentist from Finland. They had quit their jobs and sold everything. Millions of dollars were invested in this bunker. When doomsday didn´t arrive many lives were shattered. 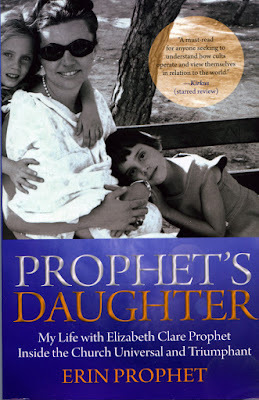 Twenty years later Elisabeth´s daughter, Erin Prophet, wrote a revealing biography of her life in this group, Prophet´s Daughter, published in 2009. (Letter from Edith Nicolaisen to Arvid Johansson, October 31, 1957). 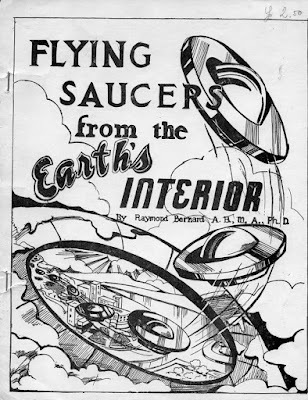 A fascinating occultist and complicated trickster figure in the annals of UFO history is Dr. Raymond Bernard, born Walter Siegmeister in New York 1901. 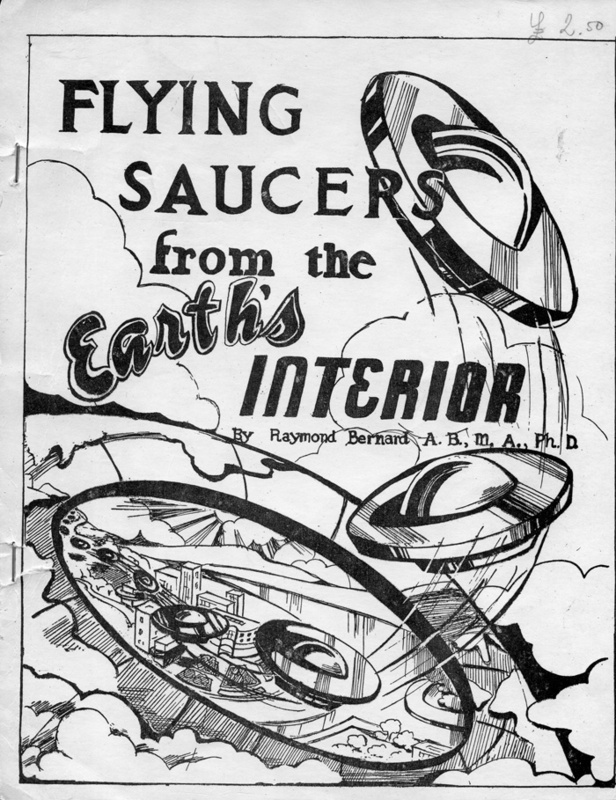 He is best known for his 1963 volume Flying Saucers From the Earth´s Interior and his many books on health food. After several decades of adventurous life in many countries, setting up colonies for ´natural living´, he finally bought a large tract of property near the town of Joinville on Sao Francisco do Sul Island in southern Brazil. Here he established a company, Santa Catarina Banana Products, selling Banana Sugar, Dehydrated Bananas, Banana Bars and Banana Krumbles. Edith Nicolaisen was interested in the ideas and plans of Bernard and corresponded with him 1963-1965, also ordering some of his bananas. She regarded his settlement as a possible ideal community for Swedish families to escape the coming catastophies, as mentioned in this letter to Dr. Walter Bühler, Brazil. (Letter from Edith Nicolaisen to Walter Bühler, February 28, 1965). Although coming catastrophies was a central idea in the mindset of Edith Nicolaisen doomsday prophecies did not appear in the literature published by Parthenon up until 1967. Instead there was a concentration on the classic UFO contactee books by George Adamski, Daniel Fry, Elisabeth Klarer, Ray and Rex Stanford. 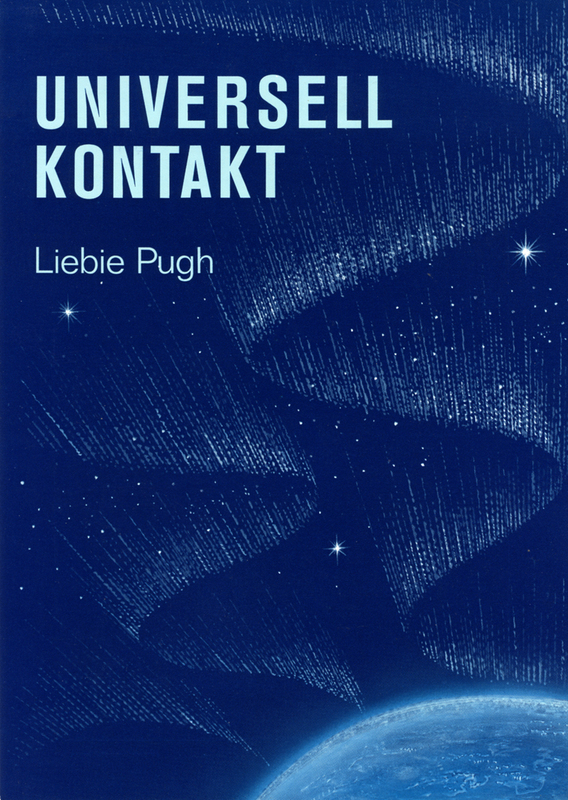 But in 1966 Edith had started a correspondence with British artist and spiritualist Liebie Pugh, resulting in the publication of a Swedish edition of her book Nothing Else Matters. 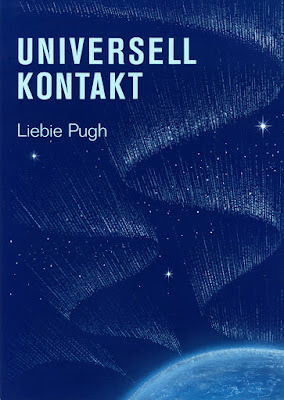 The Universal Link (Universell kontakt). 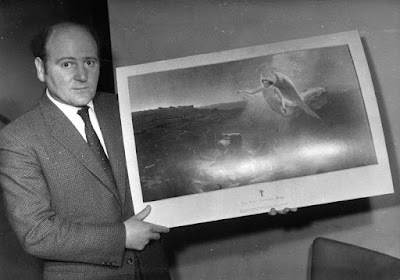 The story behind Universal Link originated from the visionary and paranormal experiences of Richard Grave, Worthing, England. 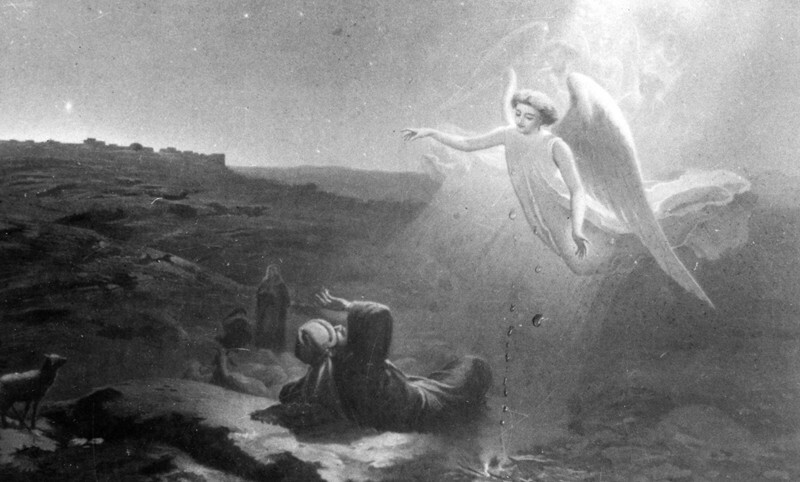 On April 11, 1961, while fixing up a rented house, he encountered a bearded Christlike figure who pointed to a framed picture of the Annunciation. The glass covering the picture exploded and the figure disappeared in an orange light. Later Grave discovered that salty drops formed on the surface of the picture. When media began writing of this phenomenon it was called the Weeping Angel of Worthing. 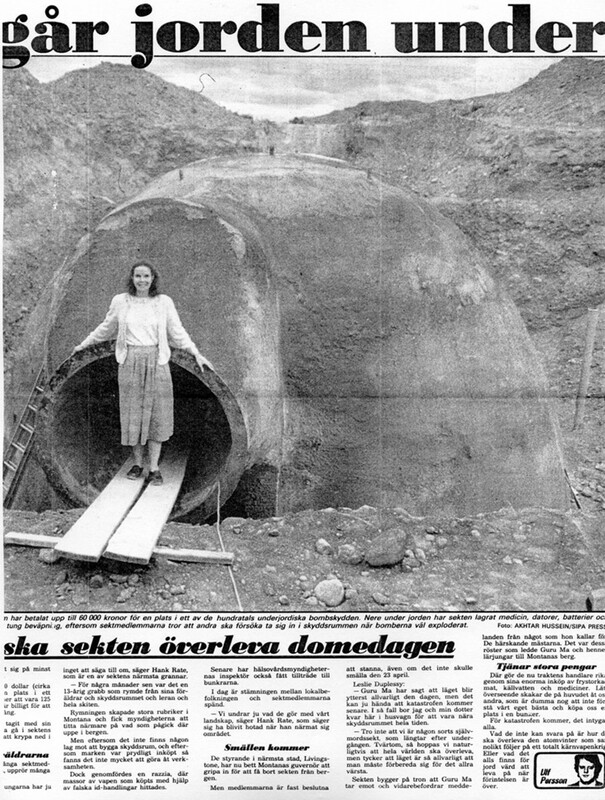 Trouble began during the Autumn of 1967 when the Danish Universal Link group announced in the press that the world will end in an atomic war Christmas 1967 and they were building a bunker to save the members from this devastation. When nothing happened at Christmas the group split into different factions. (Letter from Leif Eckhoff Pedersen to Edith Nicolaisen February 20, 1968). (Letter from Gulli Bergvall to Edith Nicolaisen March 14, 1971. The Universal Link messages were not the only doomsday prophecies promoted by Edith. 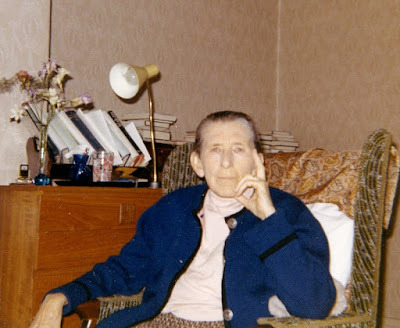 She was equally impressed by the prophecies of New Zealand contactee Yul Verner and she had plans to translate his The Book of Yul. The Secret Life of a Space Incarnate. Yul Verner mixed Bible prophecies with messages from his space friends. 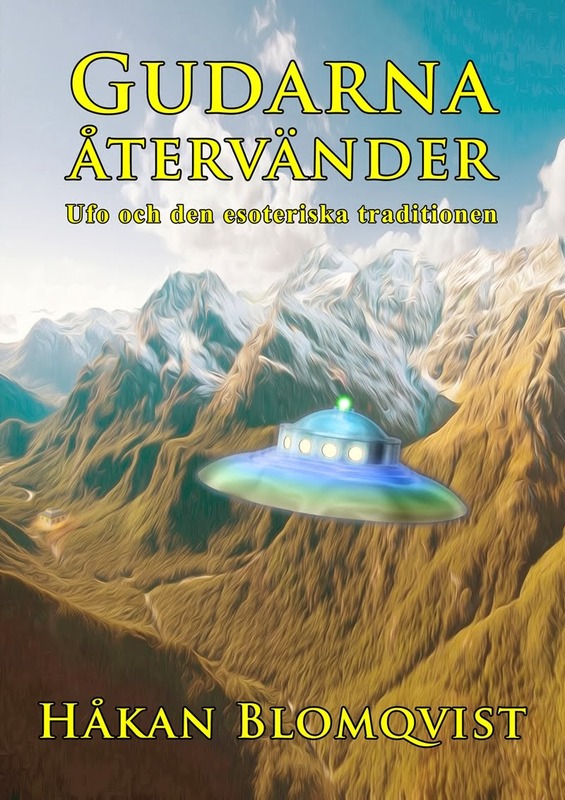 ”… I was contacted directly in 1963 by spacemen from the Andromeda constellation. It was from them that I positively learned that Jupiter was the Sun of Justice to be glorified `in a short time´, which I take to mean in 12 years, that is from May 1963 + 12 = May 1975. By that time the Earth ought to feel the impact of this event. There could be som astronomical reports beforehand, although we may have other matters on our minds then for the prophesied Great Tribulation is to take place just ahead. This means that time is at hand for a great world crisis to burst suddently upon us. As a matter of fact I have reason to believe there will be an event this November warning us about it. The contact with my space friends also made me certain that I was an incarnate from their planet MICHAEL of the Andromeda constellation. I had prior to this contact made journeys in spirit to other worlds”. (Letter from Yul Verner to Edith Nicolaisen, August 26, 1973). 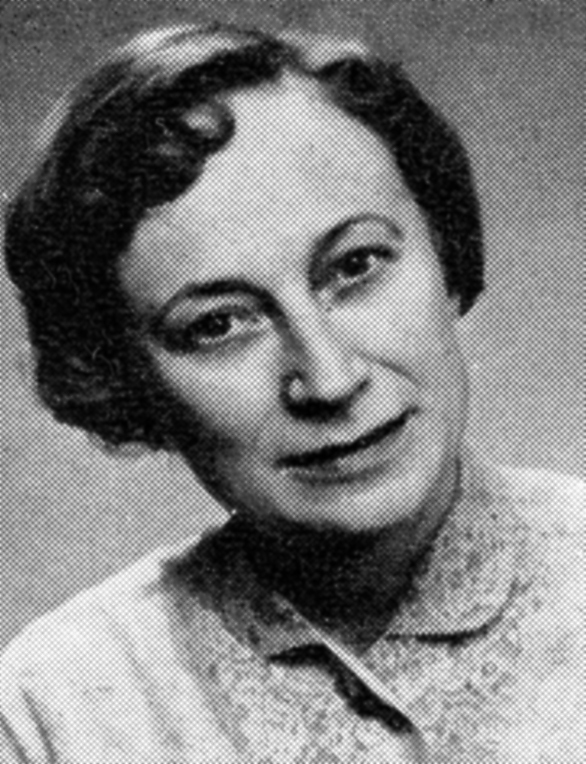 (Letter from Edith Nicolaisen to Johan Häggström, February 2, 1970). 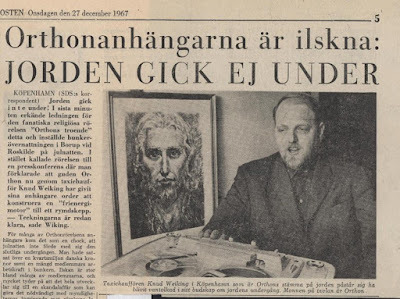 How come that Edith Nicolaisen, in spite of her many years of university education and wide contacts around the world did not abandon the idea of doomsday prophecies, when they constantly failed? In this respect she is a psychological riddle. These ideas became the Achilles´ heel of Parthenon. Edith often referred to her many years of study of the Esoteric Tradition, which to her essentially meant the mixture of esotericism and Christian mysticism presented by Rudolf Steiner and Max Heindel. If Edith had been better acquainted with Helena Blavatsky and Alice Bailey she would probably not have made these ”glamour” mistakes. Or, she could have simply heeded the warning about doomsday prophecies given by John Keel – ”Belief is the enemy”.